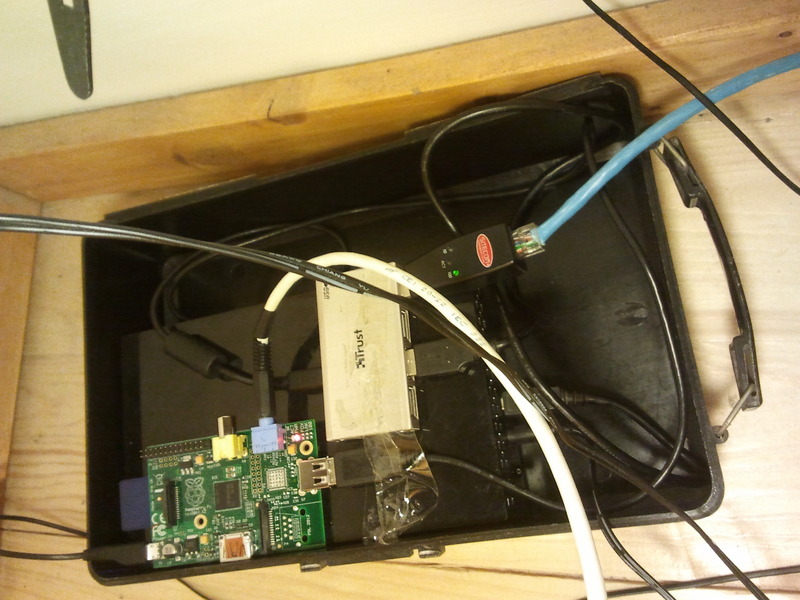 The hardware setup consists in a RaspberryPi A-Model connected with an usb-hub which connects to an ethernet adapter and a external hard drive. Update the system with pacman -Suy (it takes several minutes), set the root password and reboot. The web interface is available by default at http://rpi_ip:9091. If you want this daemon started at boot time, you should put this bashline on autostart file. If you decided to use cmus, I advise cmus-droid-remote, that allows you to control your cmus instance. You can also install cmus-app to add a web interface. The last thing I done is install a realtime media streamer with a remote control interface; I choose jinzora. Install it following this article.